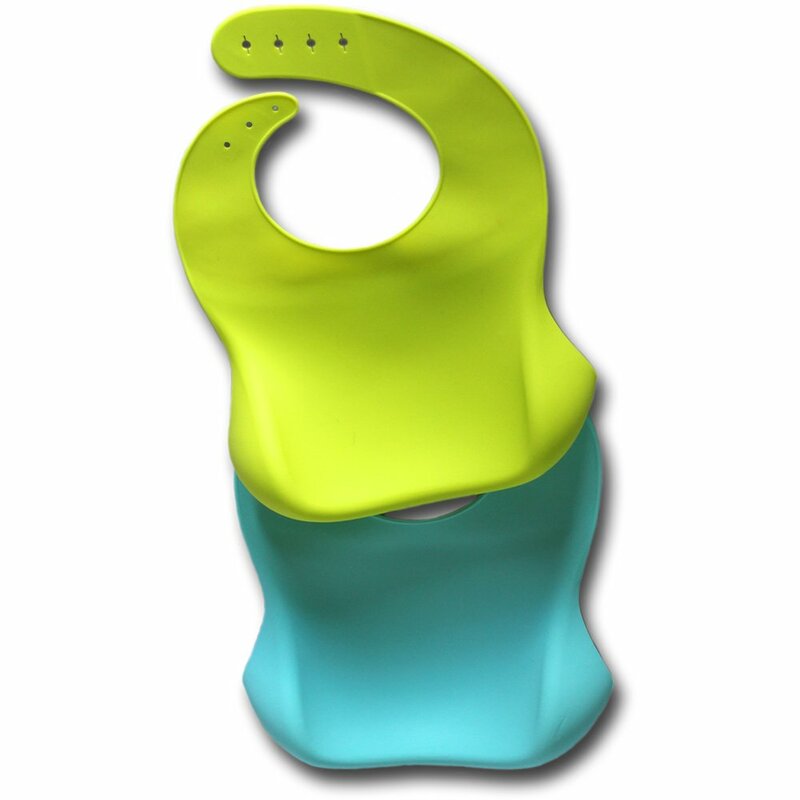 LIFETIME MONEY BACK GUARANTEE - If you are not satisfied with our bibs, Happy Healthy Parent will refund your purchase! 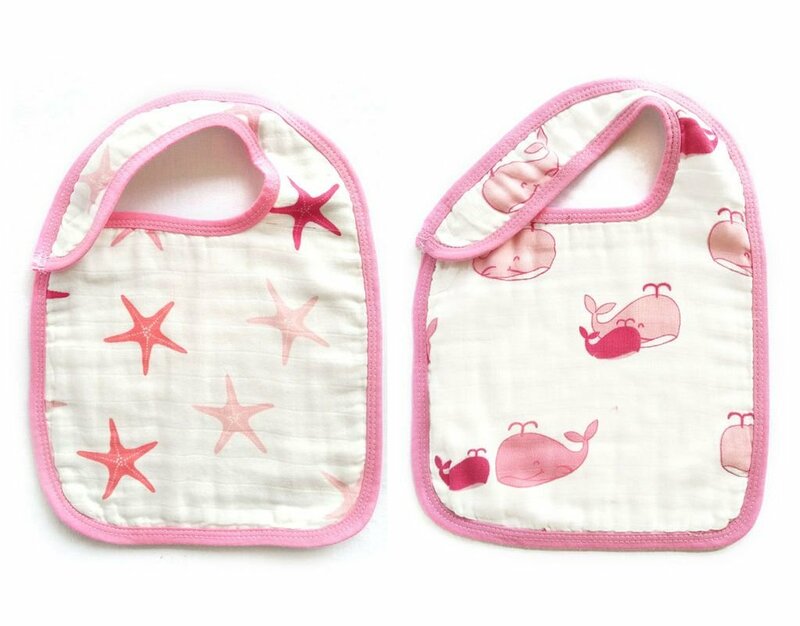 BIBS ARE ALWAYS READY TO USE - No more cloth bibs going into the washing machine. Cuts down on laundry and saves water. EASY CLEAN - 100% Food Grade Silicone resists stains and does not absorb water. JUST USE SOAPY WATER TO WASH IT OFF! 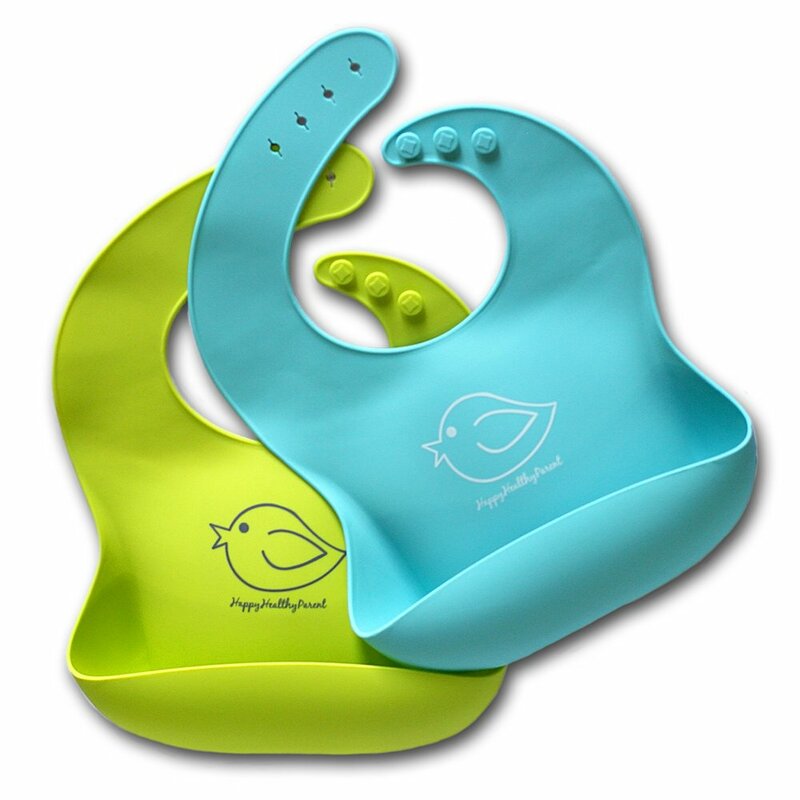 FEEDING MADE SIMPLER - Happy Healthy Parent's philosophy is simple. Happy Kids, Happy Parents. Big, wide pocket catches food, does not spill, and actually stays open! 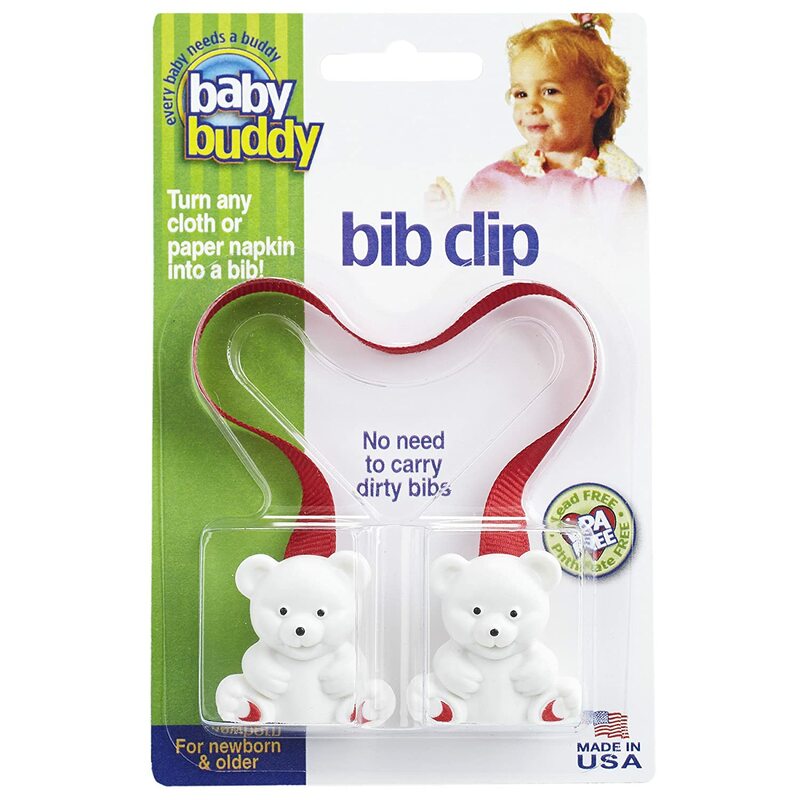 DOLLARS SAVED - No more buying packages of bibs OR ruining clothes from falling food. NOW in Pink and Purple! 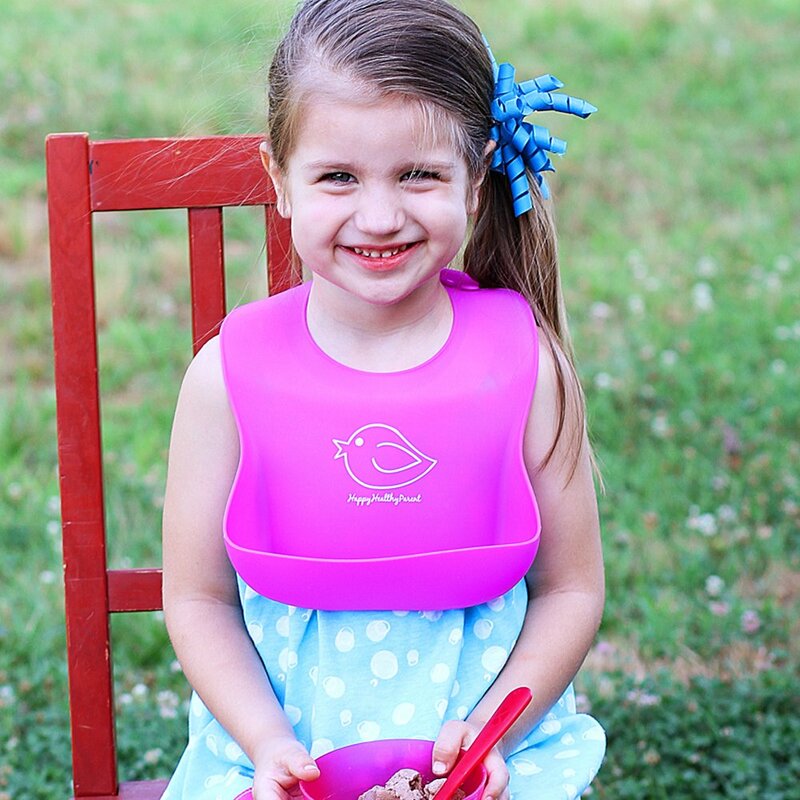 Is mealtime cleanup with your kids wearing you down? Do your kid's clothes seem to have food stains all over them? 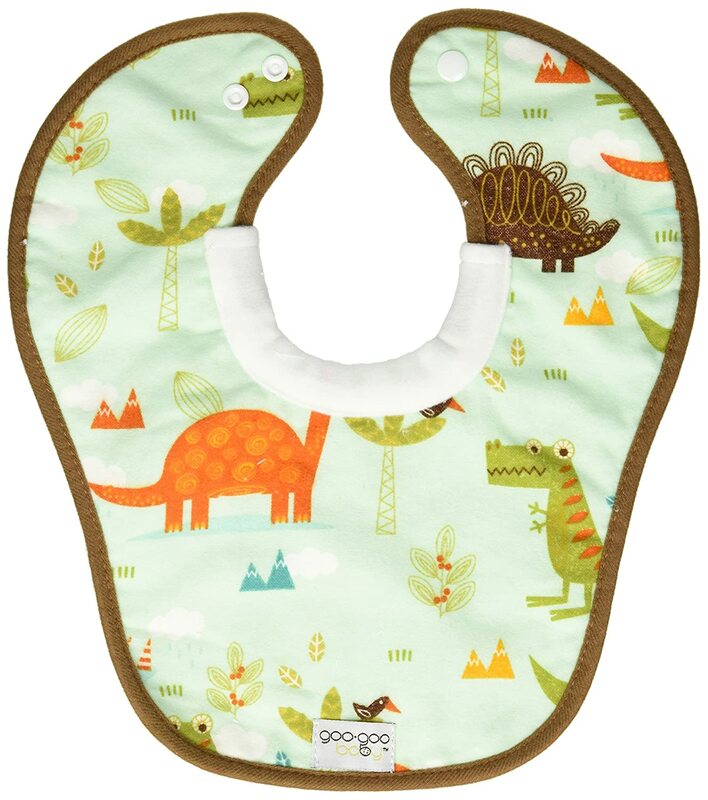 A lot of bibs are made of cloth or have cloth-covered seams where food and drool soak right into the bib, so they continually need to be laundered or trashed if mildew sets in. Even worse, they do not have large pockets that stay open to catch crumbs, or may not have pockets at all! 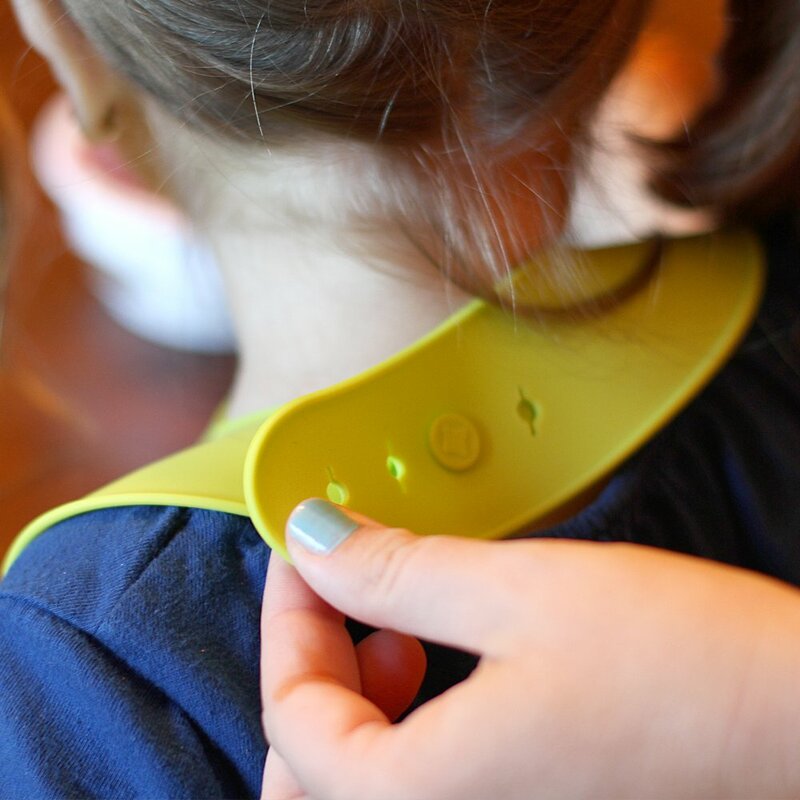 EZ-Clean Silicone Bibs from Happy Healthy Parent are the best bibs for reducing these headaches. 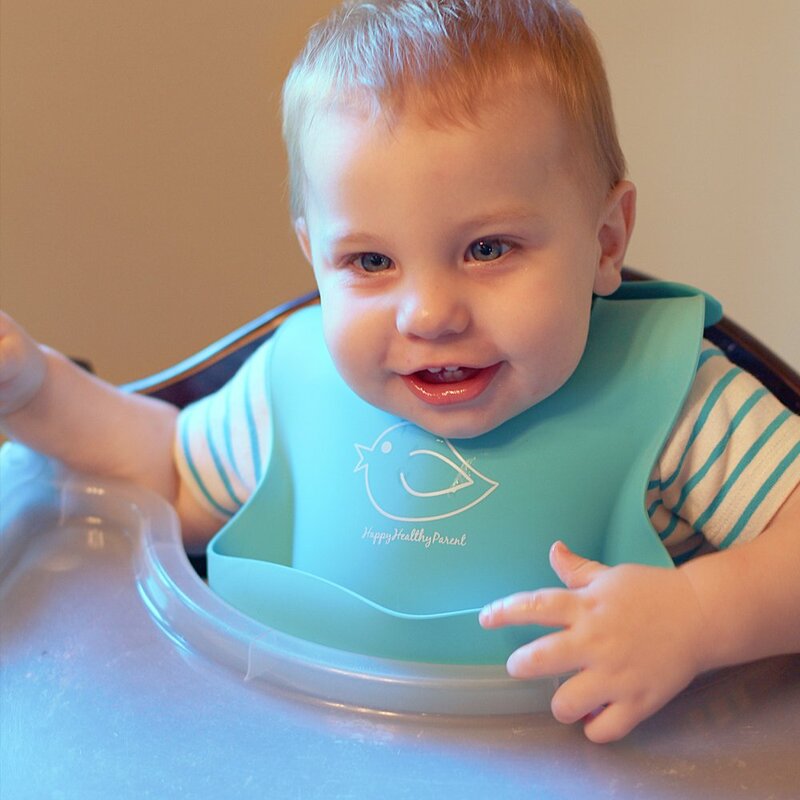 Made with 100% food grade silicone, our bibs will make your life easier when it is time to clean up after meals. 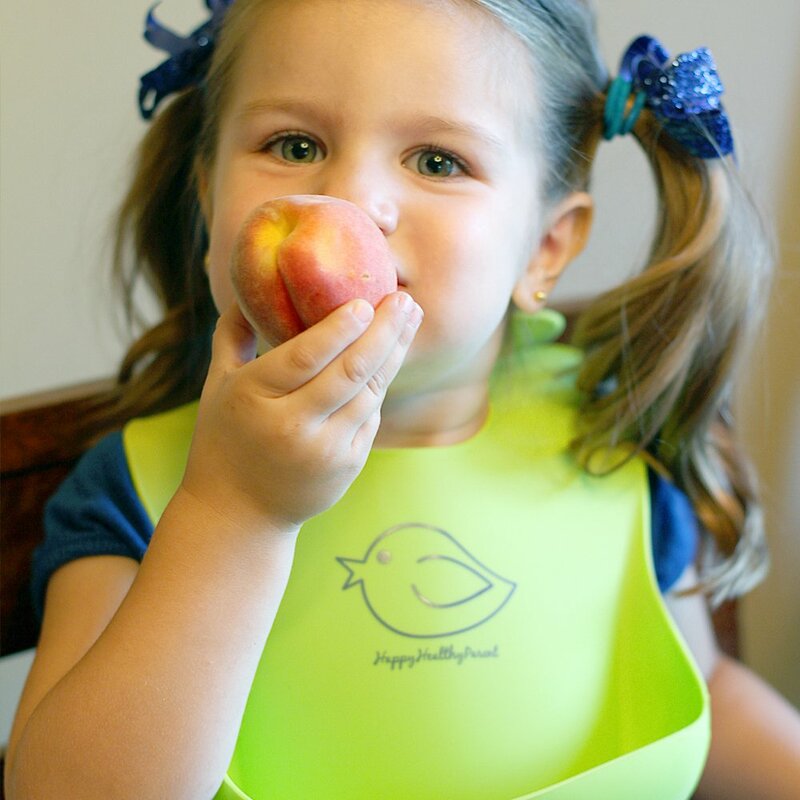 The sturdy, front pocket can catch so much food that kids will sometimes eat right out of it! Also, silicone is naturally waterproof and stain resistant, so it will not soak up water or food! 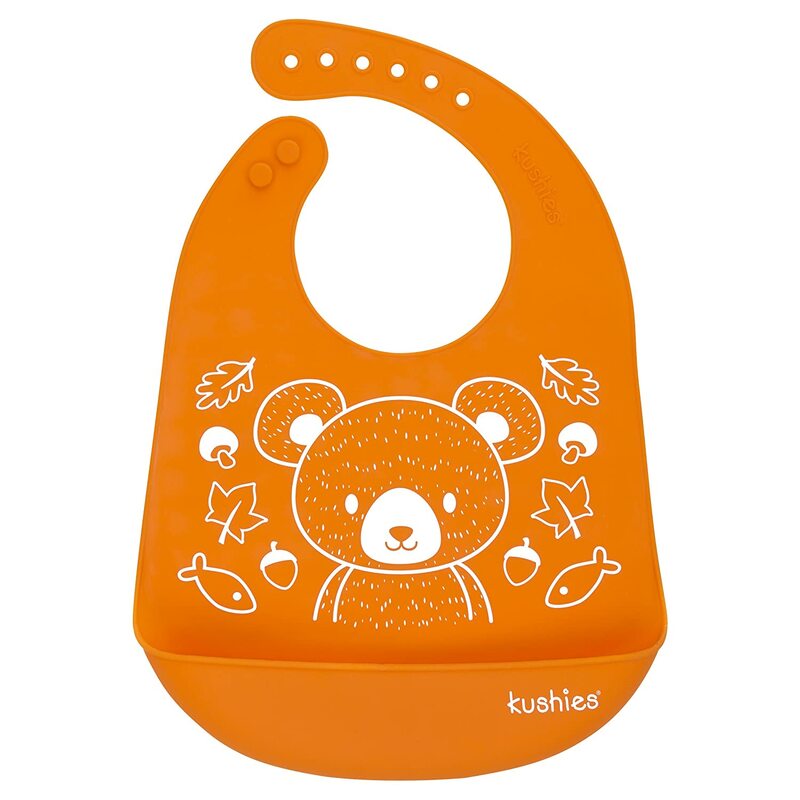 -> Dishwasher safe - If it is one of those messy meals, the bibs can be washed on the top shelf. 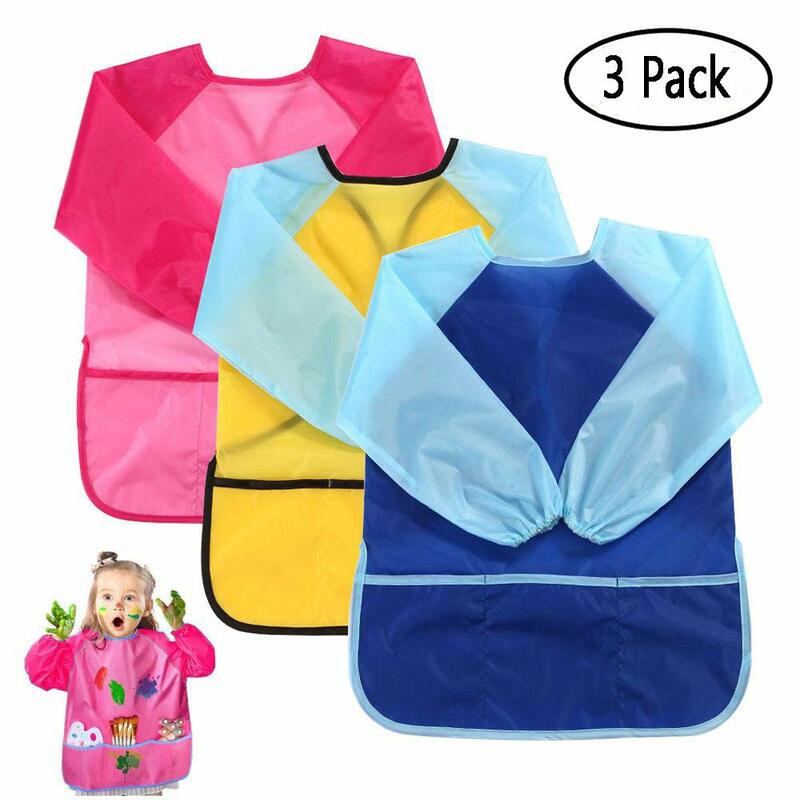 -> Travel-friendly - These bibs roll up to contain most of the mess until they can be washed. -> No BPA or PVC. 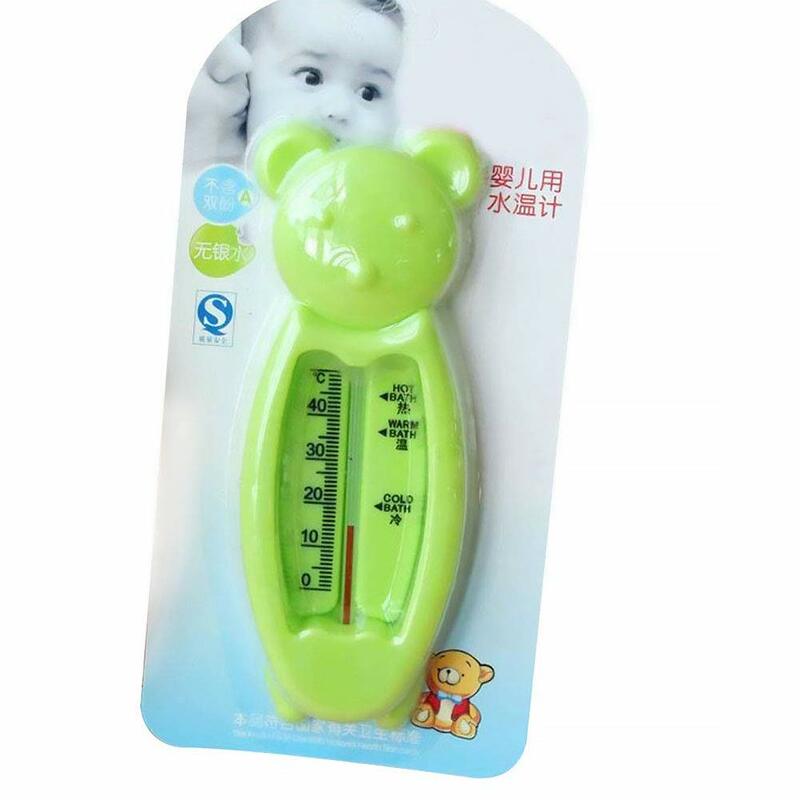 ->Fits children 6 months to 6 years old. 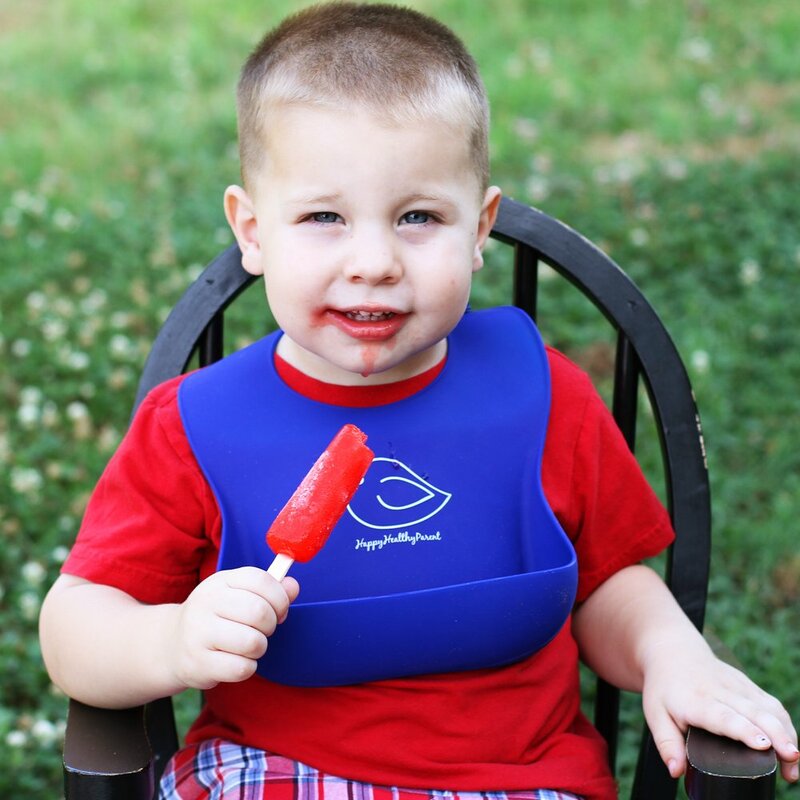 You will get our LIFETIME GUARANTEE because we are confident that you are going to love our EZ-Clean Silicone Bibs. 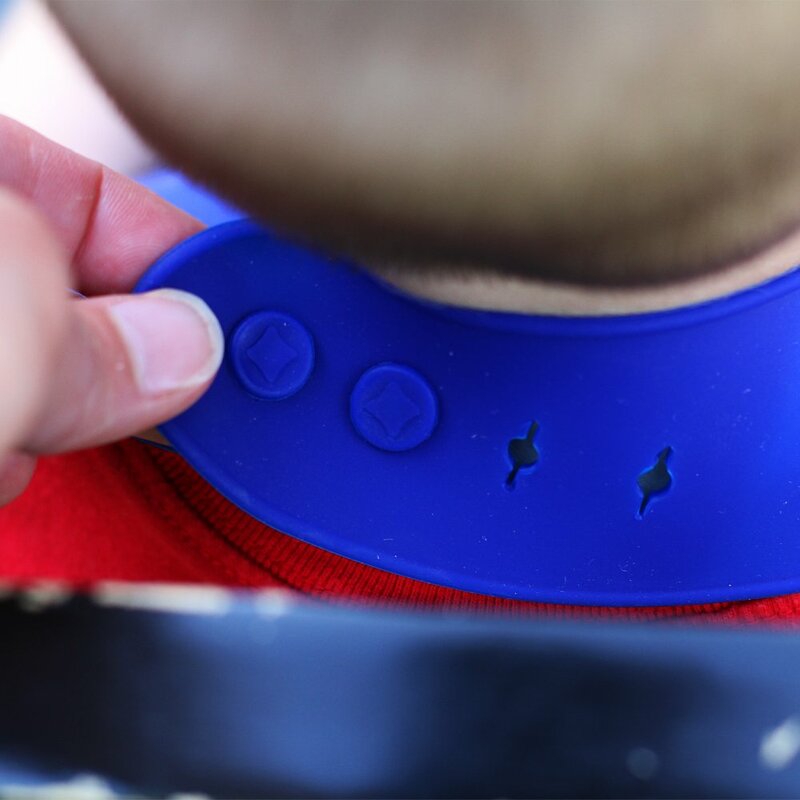 On young babies, keep the bibs off the child's skin as the texture of the silicone can cause mild irritation. When you click the ADD to CART button at the top right of this page, mealtime will get a lot easier! 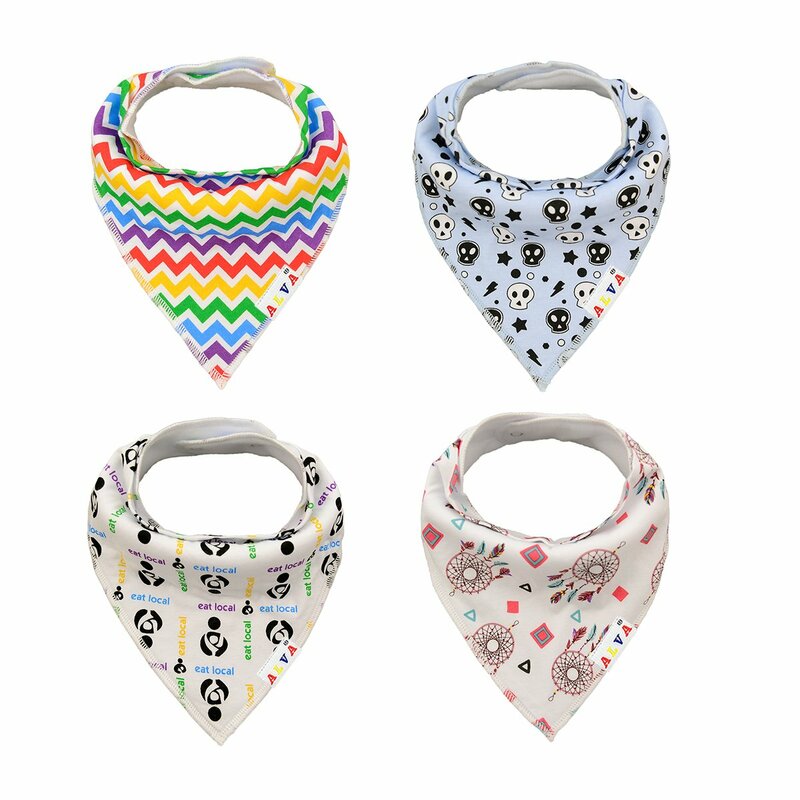 We apologize for the limited stocks of our bibs. If you see the green In Stock text above, please order today.